Discussion in 'Desktop & Laptop Computers Forum' started by Shannighan, Jan 1, 2007.
is it possible to have a video card that has a second monitor output and have that second monitor show the information so if your like watching a dvd it would show you how long the movies playing, movie name, chaper, etc? You can get graphics cards with two outputs... some even have two vga outputs. 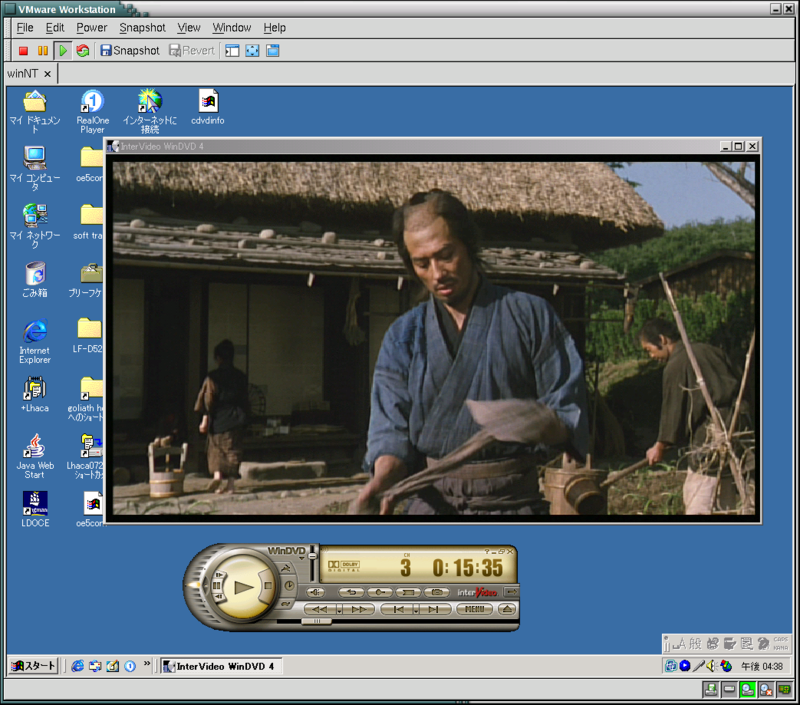 Then I suppose its a matter of dragging the dvd film to one of the monitors and the control thing to the other monitor. I only know of WinDVD which opens up as two windows. See what I mean about drag the video to one side and the control panel to the other. yaa ive used windvd, its the one that came with my comp. but thats not exactly what im thinking. like on those htpc cases that have the touch screen window, those are able to give all the info about the movie, thats that i want. And have it separate to the PC, but you can install it in an empty drive bay.